Blaze welcome ! 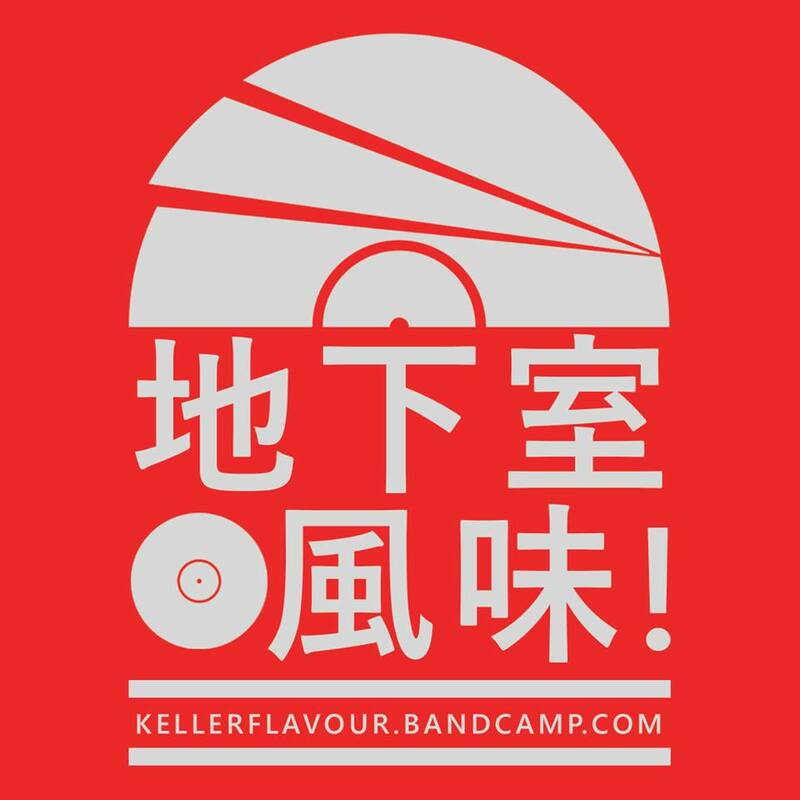 you got stuff on other sources than spotify? 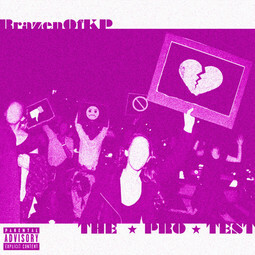 Listen to "The Pro Test" the album by BrazenOfKP on: Tidal, Amazon, Deezer, Apple Music, Spotify or Google Play. Free universal music links by Songwhip. 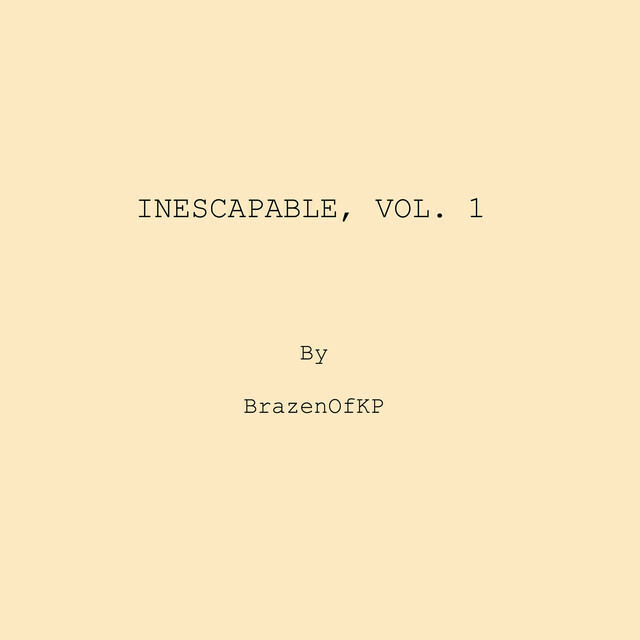 Listen to "Inescapable, Vol. 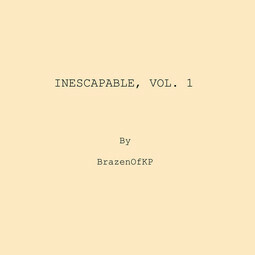 1" the album by BrazenOfKP on: Tidal, Amazon, Deezer, Apple Music, Spotify or Google Play. Free universal music links by Songwhip.